What is Z3X Samsung Tool Pro ? 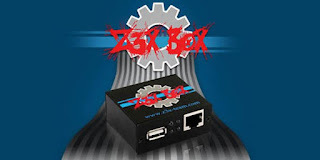 Z3X Samsung Pro Tool allow flash, unlock, repair, SN, Bluetooth etc. for 95% Samsung phones. Also with Samsung Editor you can change language and other resources in many CDMA and GSM Samsung phones. Samsung Tool Pro has started from 20.5 software version and this is continue of Samsung Tool. New MSL and New Security S6 phone using server for fast unlock or codes read. IMPORTANT: This version can not be auto updated from 28.1 version. Use shell to download this version and install manually.